Hi there my friends, how are you today. Sure hope all is well. I thought I would catch you up today on what has been happening around The Farmhouse Blog Community this past Month. 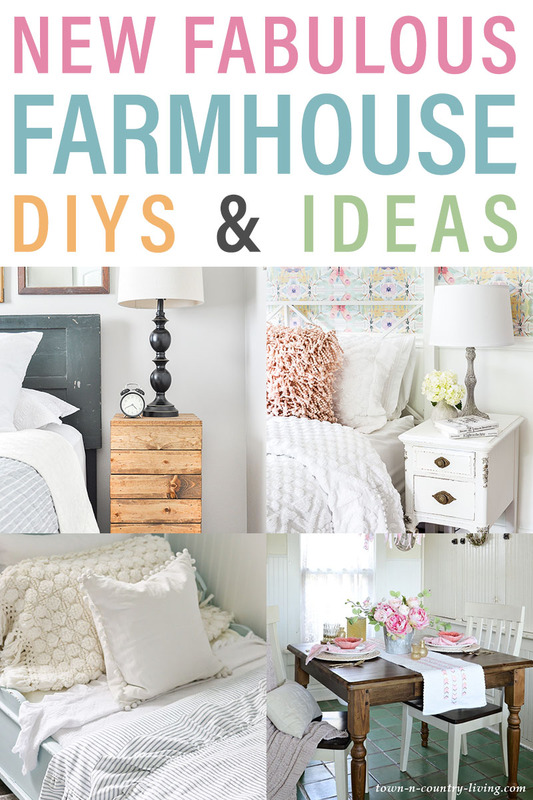 So we have a nice collection of Fabulous Farmhouse DIYS and Ideas. 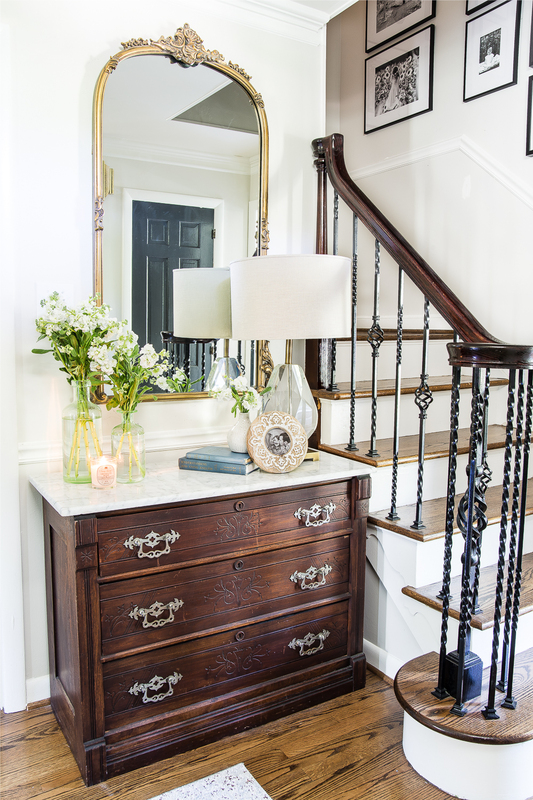 From How To Age Store Bought Items to a Beautiful Summer Farmhouse Tour and much more. All of these bloggers are so inspiring …just wanted to say thank you again and again for all that you share with us : ) Now kick off those shoes and chill out for a bit…who knows you might be inspired to do something wonderful to your space today! 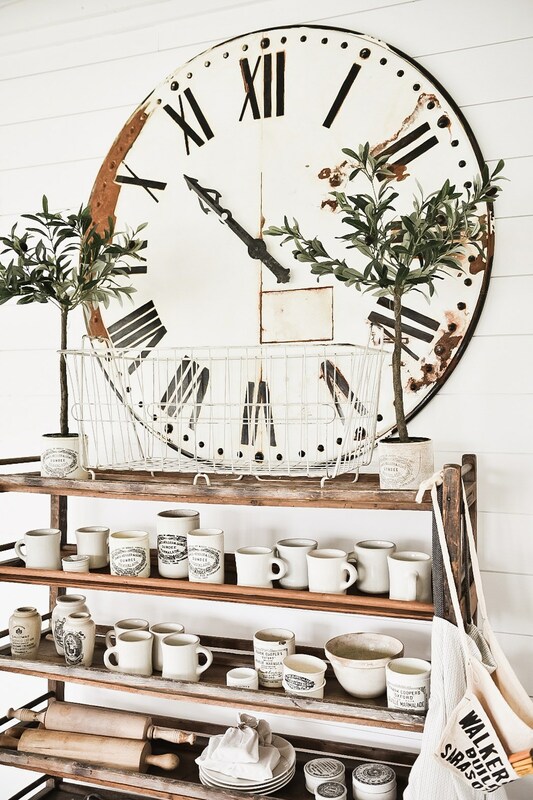 Liz Marie has such incredible Farmhouse Style. Every time you visit you find something new and fabulous. 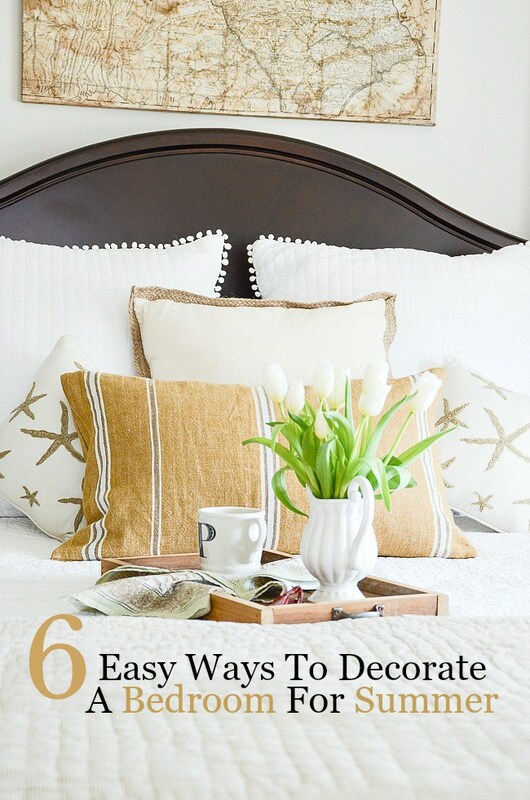 Well today she is sharing How To Age New Home Decor because sometimes you like a new piece but it is missing an important element (age : ). If you feel the same way…Liz is filling us in how she aged this beautiful New Clock. You can apply this technique on so many other things…check it out…I have a feeling you will be using it soon. I know how you all LOVE a fabulous Farmhouse Home Tour…well our friend Lauren over at Bless’er House is sharing her Summer Tour and it is a must see!!! Yes…we are back visiting Lauren from Bless’er House because I could not not show you her Daughter’s new Beautiful oh so Contemporary Farmhouse Bedroom. This room is truly what little girls dream of. If you have a little girl in your life and even if you don’t…you are going to want to see this magical room! We will have to check in on the Nursery as it progresses because Beth has a new bundle of joy on the way…CONGRATS! 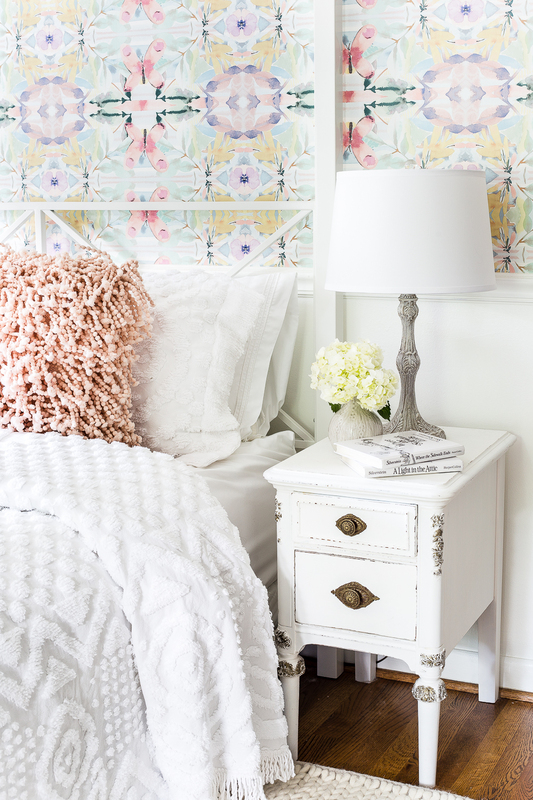 Ashley over at Little Glass Jar has been busy giving her Guest Room a little Refresh! 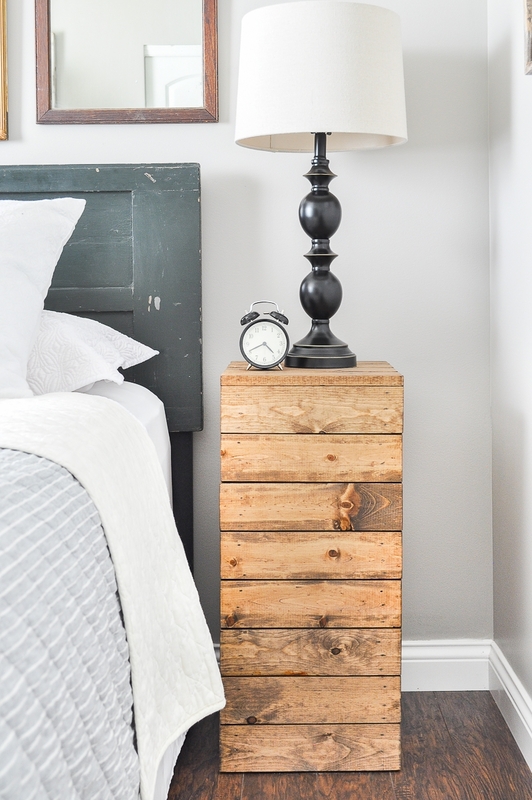 One of the changes are these beautiful Planked Nightstands and the best part is …she made them herself and is sharing the DIY!!! 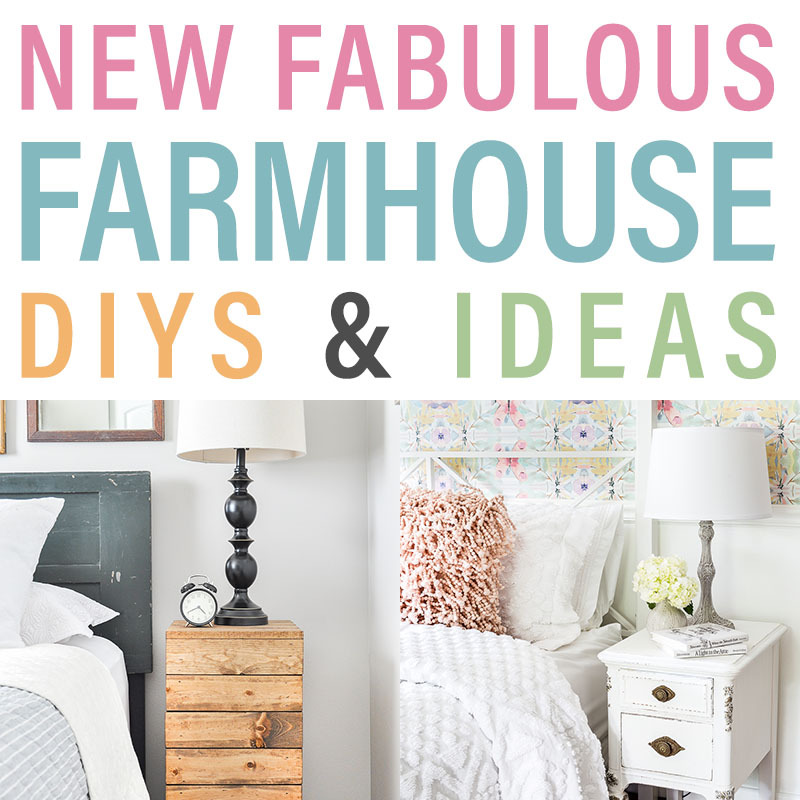 So if you are looking for a Farmhouse Weekend DIY…this could be it. Great Job Ashley. We have another little Refresh! 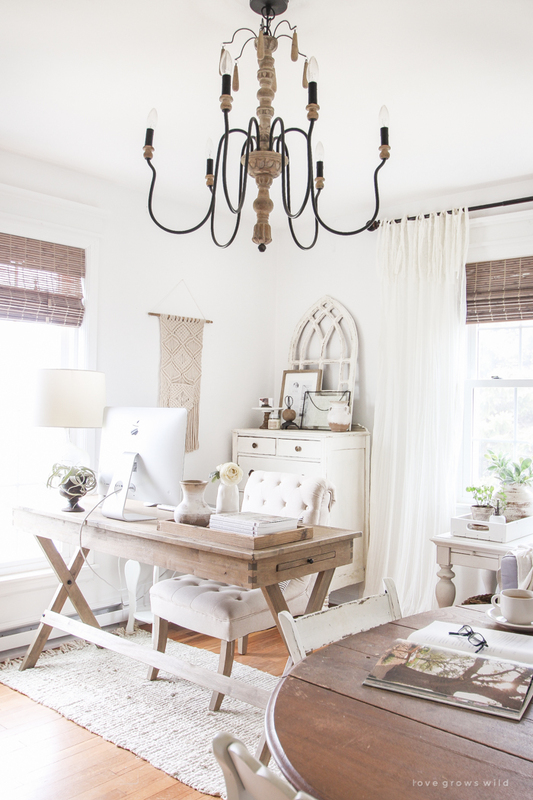 Liz over at Love Grows Wild just updated her Office with her amazing Farmhouse Style. 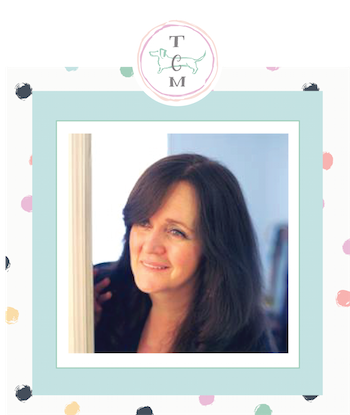 You see the Office had started to become a catch all room (don’t we ALL know about those) but Liz is a firm believer in loving the space you are in…so she started making changes. Here they are and I know you will be SOOOOO INSPIRED! Yvonne from StoneGable is sharing 5 Easy Ways To Bring Summer Into Your Bedroom. You are going to enjoy these easy peasy suggestions that will help you create a Summer Sanctuary. Once again…be INSPIRED! 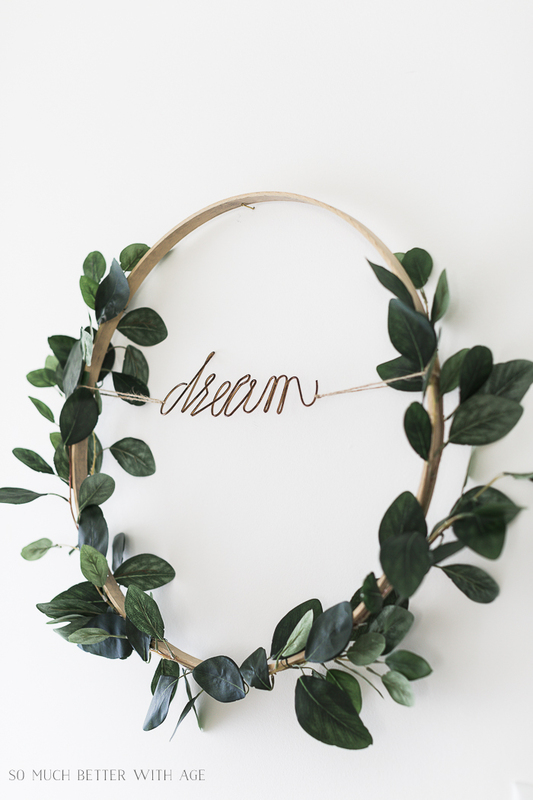 Sarah over at Little Vintage Nest is sharing some of her Favorite Easy DIY Farmhouse Decor Projects That She Still Loves! Each one is as fresh as the day she created them! Come and check them out…especially the DIY Television Cover With Old Doors! It’s fabulous! 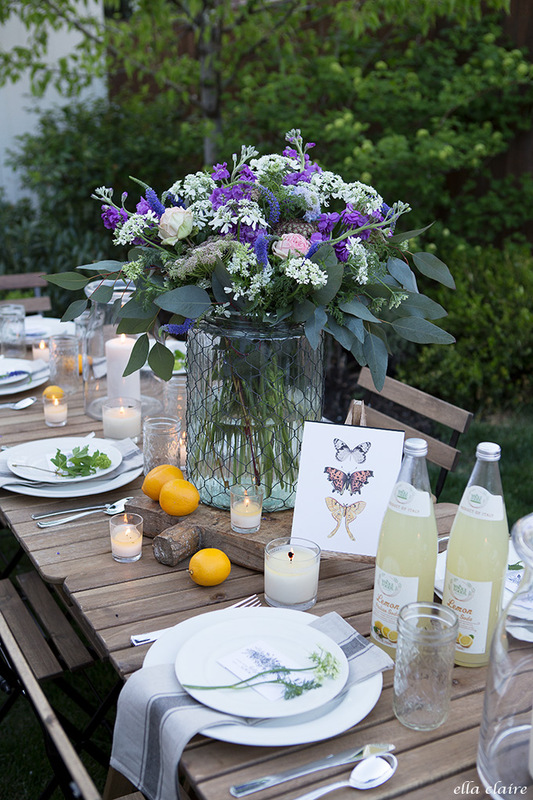 Are you thinking of entertaining this Summer with fabulous Contemporary Farmhouse Style? Well then you owe it to yourself to visit Ella Claire for total inspiration free printables to help you recreate this classic…timeless look. 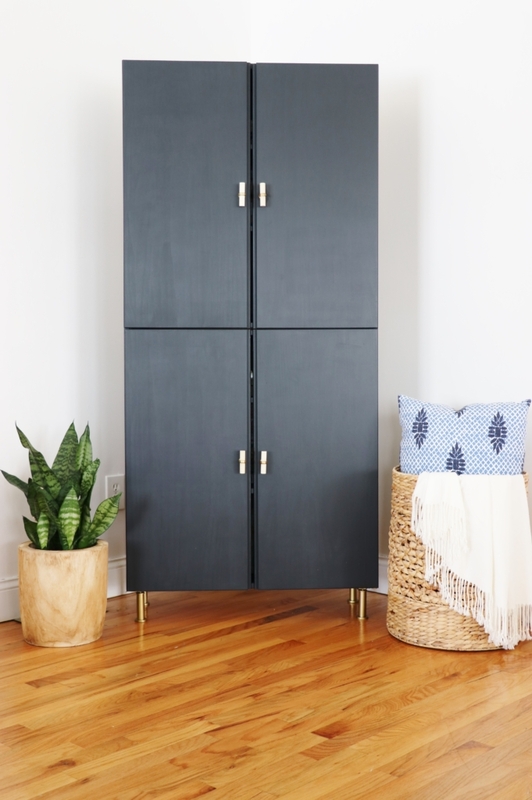 Just in case you missed it…I had to share Jen’s newest IKEA Hack Library Cabinet. It’s perfect for any home decor and a wonderful Contemporary Modern Farmhouse Piece for sure. Such an expensive look with an IKEA Budget. This could be one of those have to have items and you can find the DIY over at City Farmhouse. 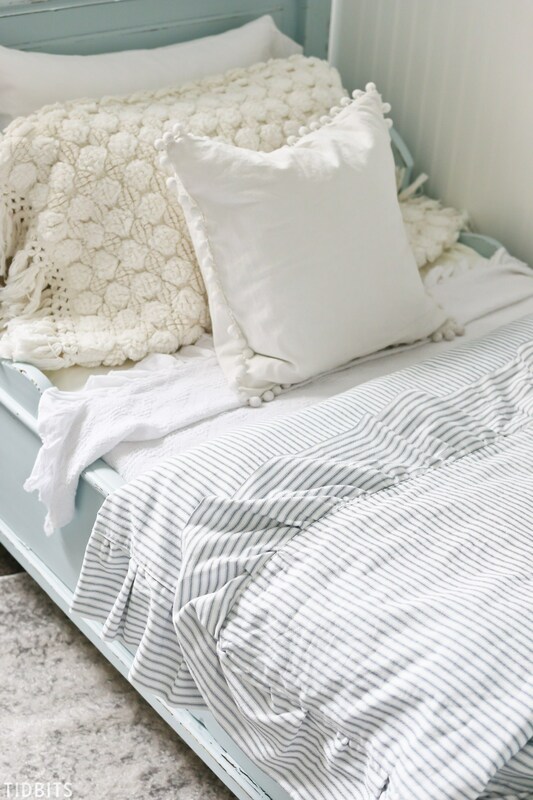 I have to admit that my heart skipped a beat when I saw this gorgeous DIY Ruffled Duvet Cover over at Tidbits! What an amazing job Cami did. Is this not a dreamy bed! The perfect refresh for Spring and Summer. If you fell in love with it like I did…come on over and get the full DIY. For me…I can just look and admire because I am sewing impaired and that’s the truth…for those of you that can master that machine…ENJOY! When you visit So Much Better With Age you will find a quick and easy DIY for a Perfect Summer Farmhouse Wreath. It is simple and elegant! I bet you have the perfect spot for this beauty. 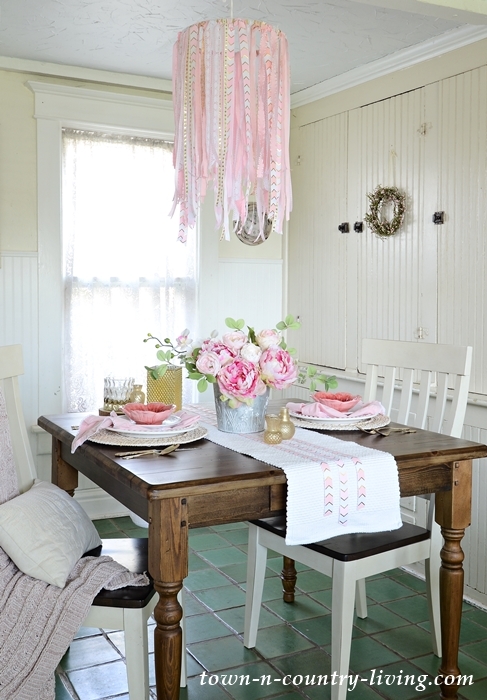 For those of you that adore the Cottage Farmhouse Style…Jennifer at Town and Country Living has decorated her space with the prettiest of pinks and she has a Quick and Easy DIY Ribbon Chandelier Tutorial. 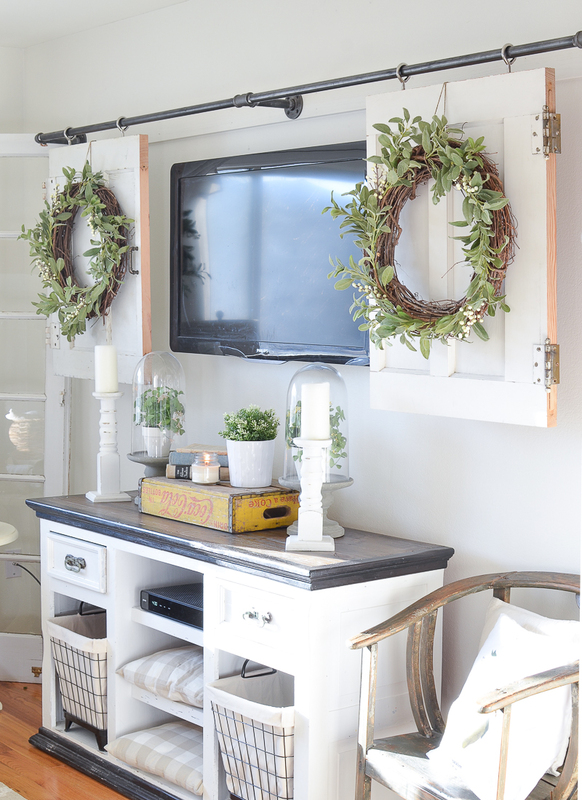 It’s a fabulous way to add that touch of Cottage Charm to the space. It’s also wonderful for a little girls room…a wedding and so much more. 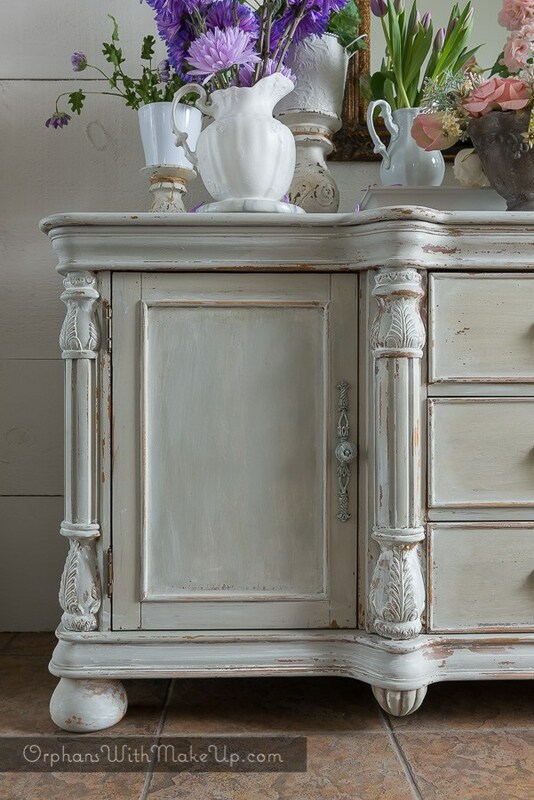 Mary is the creator over at Orphans With Makeup…she does the most AMAZING furniture makeovers I have ever seen and today she is sharing her Secret To Control Where Paint Chips…isn’t that music to all of you Farmhouse Fixer Upper Furniture Makeover Lovers!!! Nothing like a great chippy piece of furniture. Visit Mary and take the tour of all of her posts and then circle back and pick up this great tip you will use over and over again. 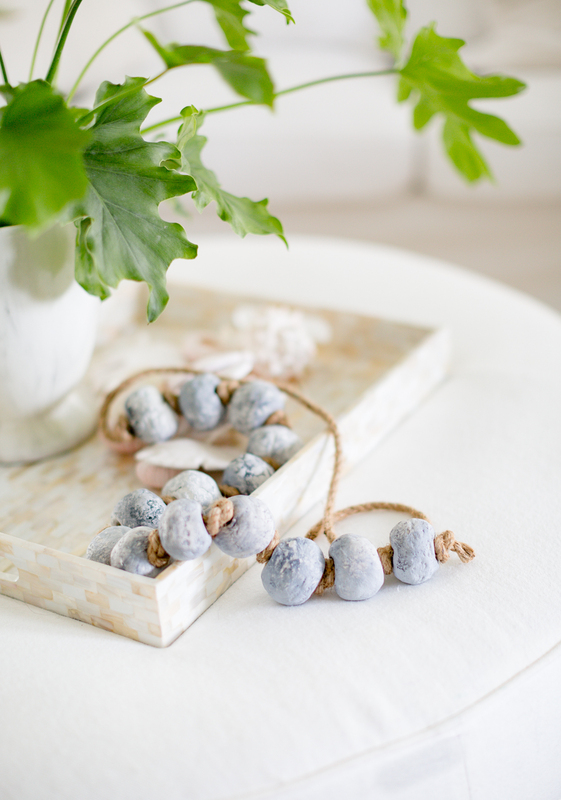 Move over Wooden Beads…there’s a new decorative strand in town and I think it is a must have for any Farmhouse Home. Lucy from Craftberry Bush is going to share her DIY for these Fabulous Faux Cement Knotted Rope inspired by Pottery Barn! They have tons of Contemporary Farmhouse Charm. Don’t miss this quick and easy tutorial…as always it is spot on! 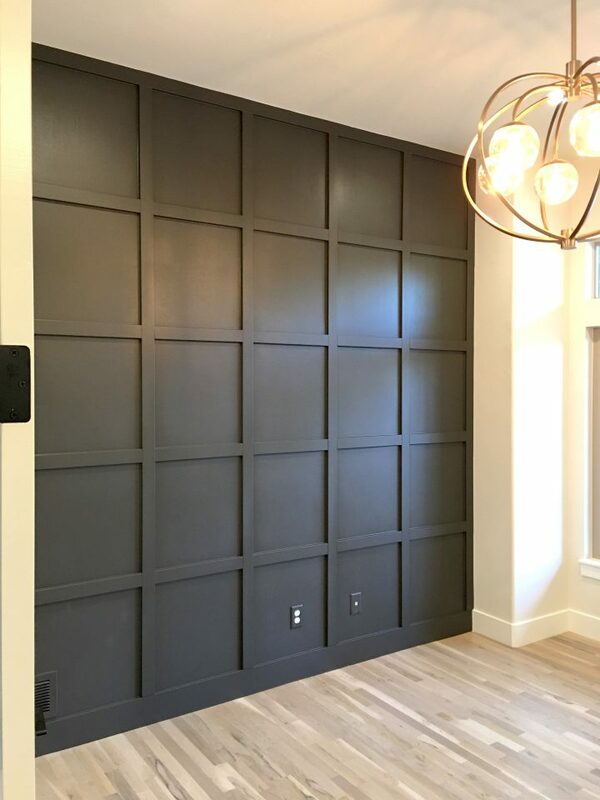 In the world of Farmhouse Home Decor…Accent Walls can just win over the entire room and I do believe this Grid Wall is one of them. If you are loving the look…then you are in luck because the step by step tutorial is waiting for you over at Welsh Design Studio. Can’t wait to see this space when it is dressed! 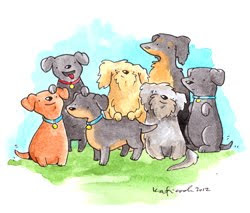 « Down the Rabbit Hole // Where Cool Links & Pet Rescue Meet!!!! !